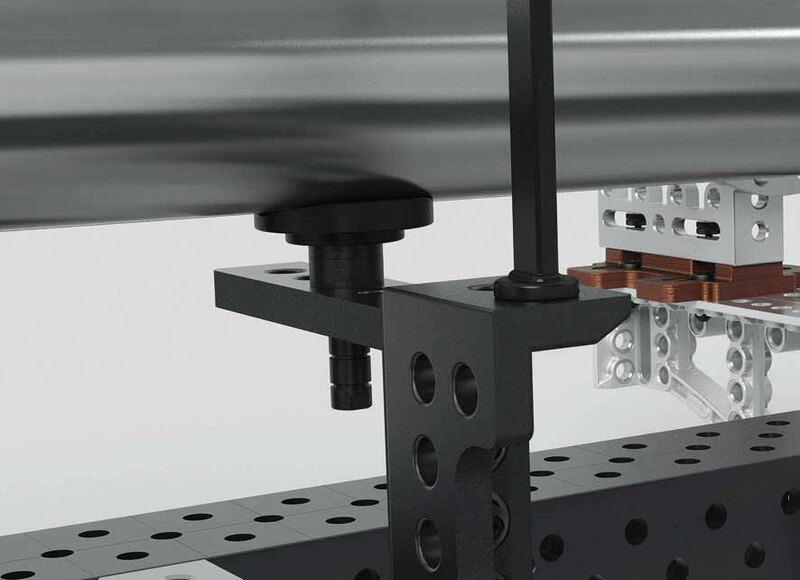 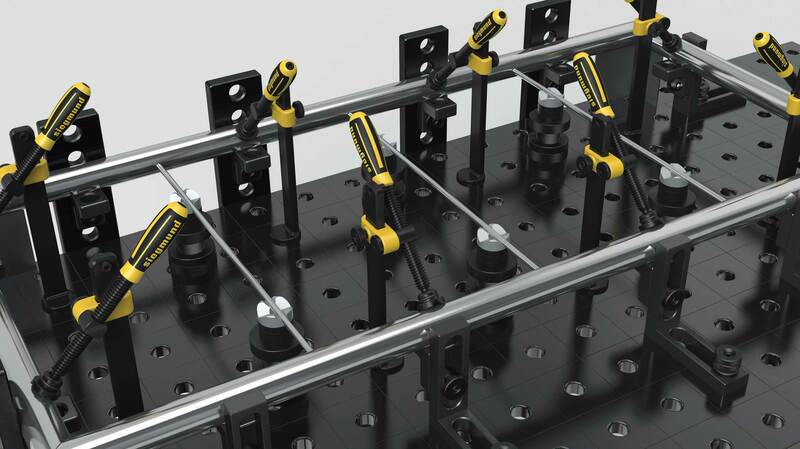 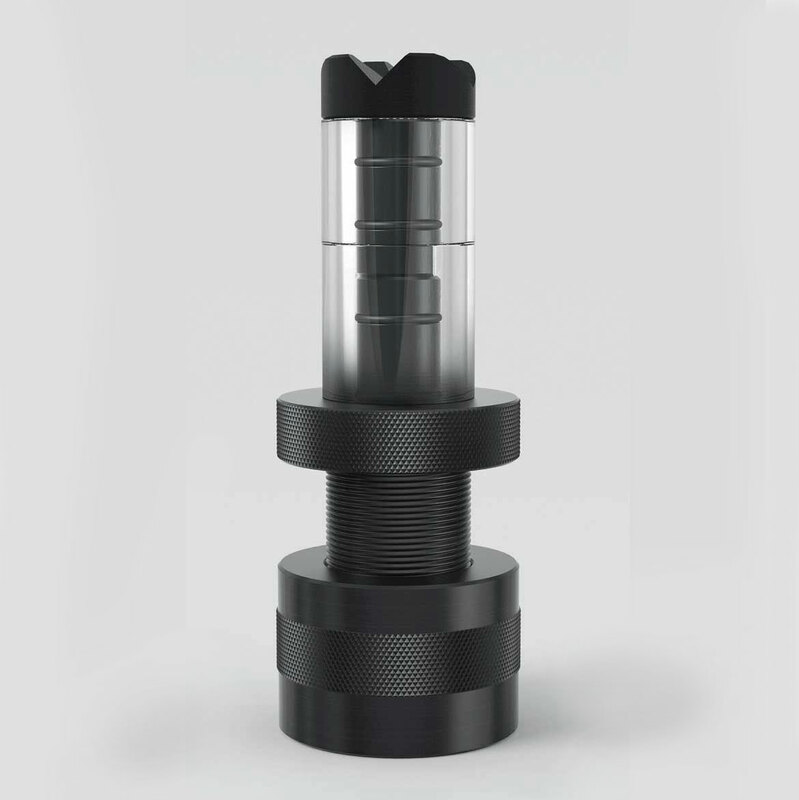 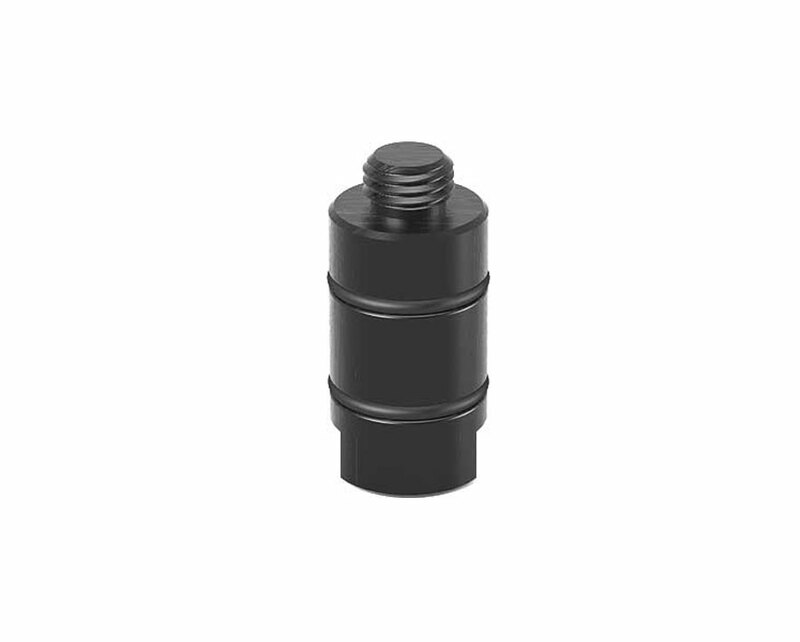 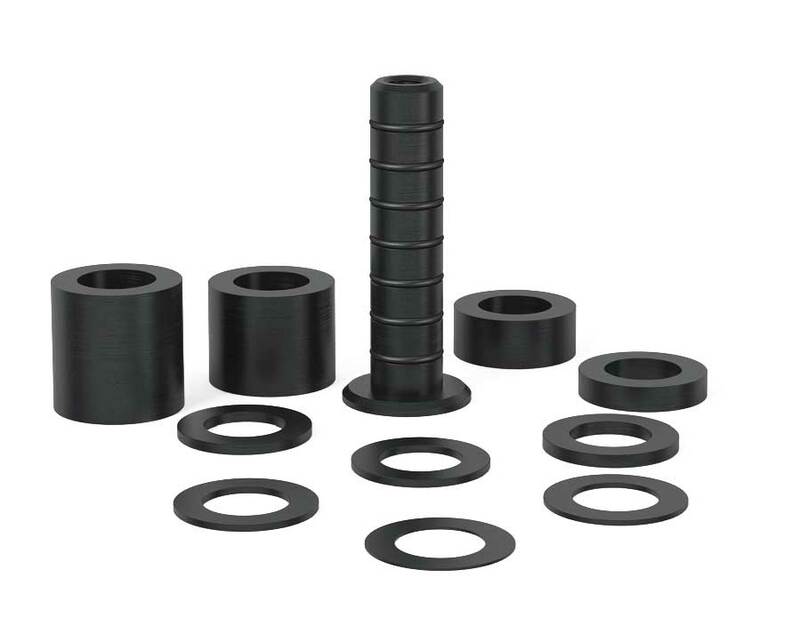 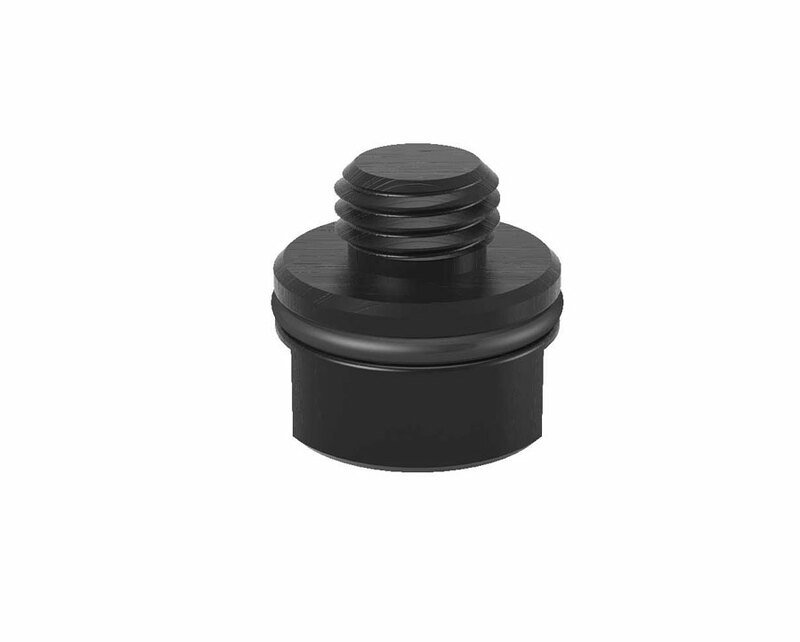 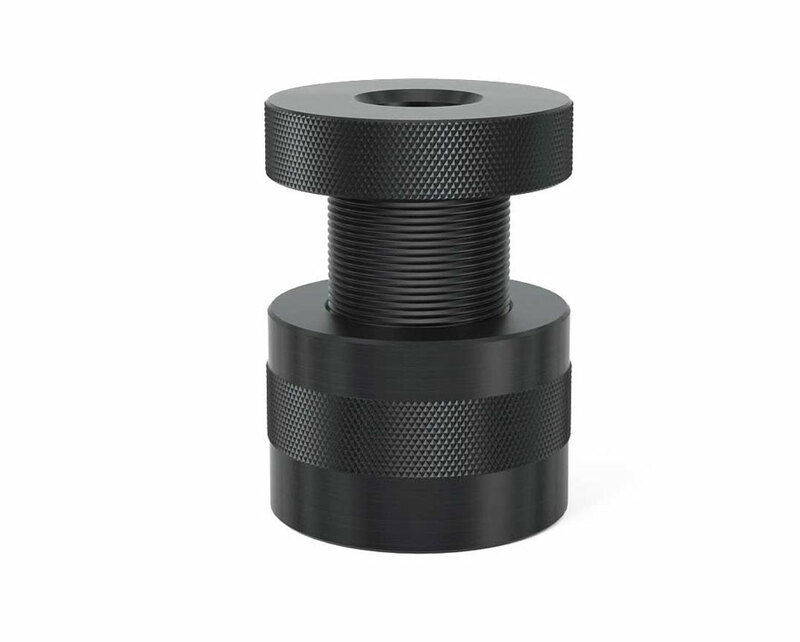 Combine the Screw Support with Shim Sets and Prism Extensions to achieve infinitely variable height adjustment. 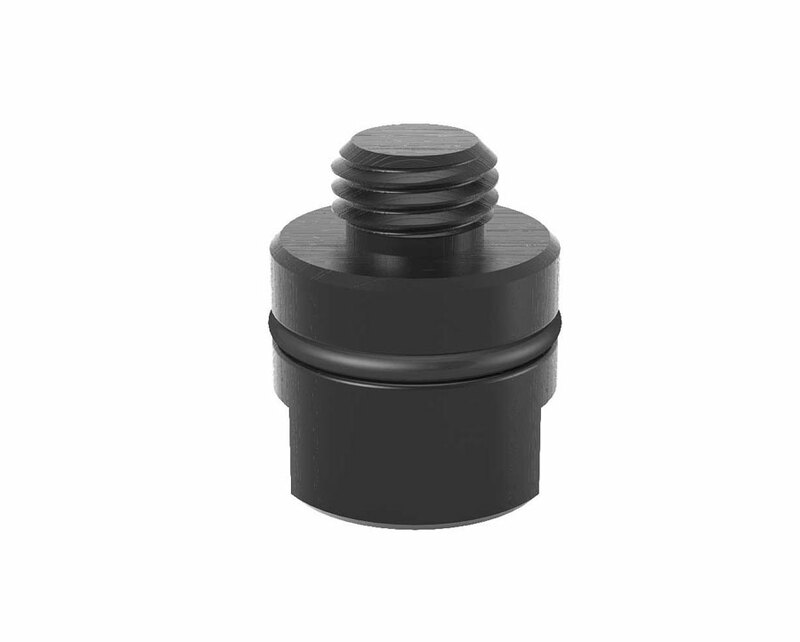 The 11-pc Shim Set can be combined with prism extensions to create offsets in your fixtures. 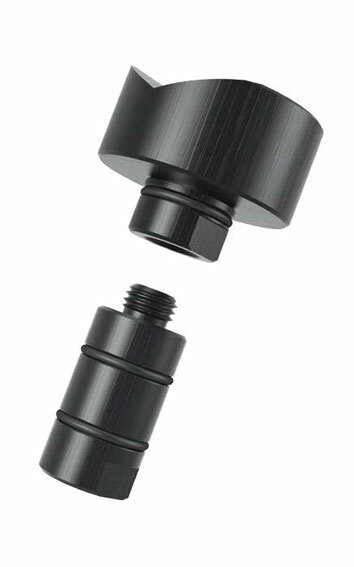 Note the shim set storage tube does not act as a prism extension.